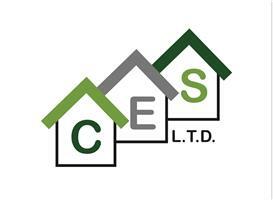 C E S Rendering - Plasterer based in Wickford, Essex. Reinforced crack prevention mesh coats go within all our systems. Choose from our extensive range of colours and finishes. Upon requesting a quotation one of our qualified team will bring sample panels for you to look through. We also cater for Scaffold, soffits, fascias and guttering. Get the whole exterior package! Call C.E.S. Ltd today for a no obligation free quotation!